#pb10for10 A roundup of my favorite new picture books of 2017. All's Faire in Middle School (2017) by Victoria Jamieson. 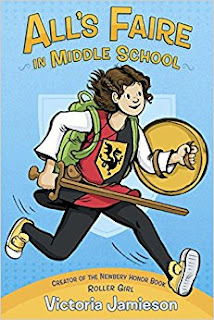 This great new graphic novel offering from the author of the Newbery-Honor winning Roller Girl, features endearing Imogene who has decided to leaves her homeschool / Renn Faire life for ... middle school! 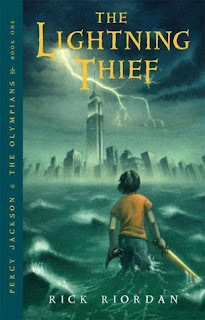 Focuses on issues of friendship, mean girls, and more (and has already vanished off the shelves of my classroom library). 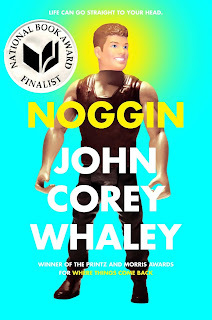 Noggin (2014) by John Corey Whaley [National Book Award finalist]. 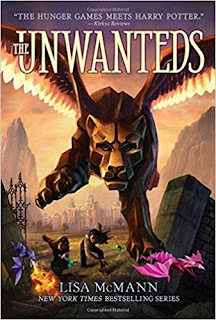 In this not-to-distant science fiction future, Travis has just woken up to find out that his cryogenic experiment worked: his head has been successfully reattached to another body and only five years have passed since he nearly died of cancer. So ... now what? 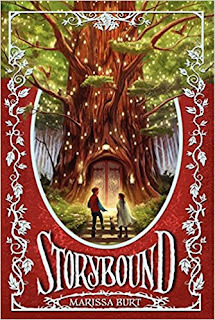 This is an interesting story about growing up (and dealing with others who have grown up more than you have), but I felt like the second half dragged out after the intriguing beginning. 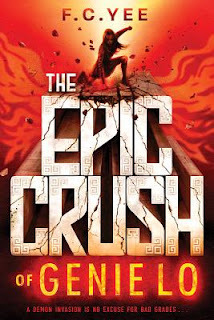 The graphic novel format is always a big hit among middle schoolers, but what I love are the diversity of titles, topics, and content available in the graphic novel format. These are just a few that my students recommend. 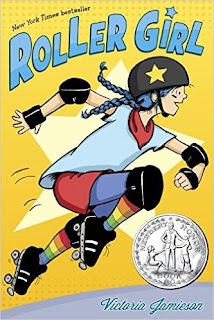 Roller Girl is about someone who decides to do roller derby (and is pretty bad at it), and her friend goes to a different camp, which causes drama between them. 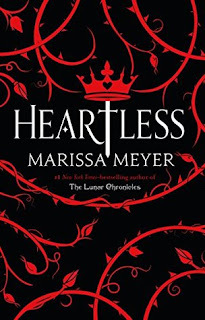 I recommend this book for people who like graphic novels, such as Smile, Drama, and Sisters. I rate it 5 out of 5 stars. 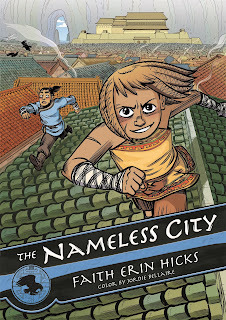 The Nameless City is a graphic novel that follows the life of a kid that moves to "The Great City" to become a Dao solider. 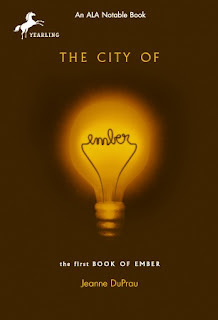 He meets a homeless girl that teaches him how to survive in the real world. 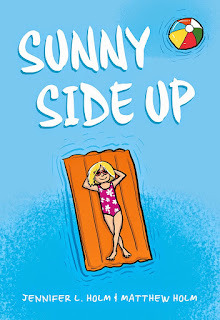 Sunny Side Up: this comic book is set in 1976 and the protagonist is a young girl named Sunny Lewin. She goes on vacation to Florida to see her grandpa and expects to have a fun time, but then she realizes that there are no kids there. She is also devastated because she finds out that her brother does drugs. Her vacation is going terribly so far but then she befriends a nice boy, and they read comics and eat candy together. 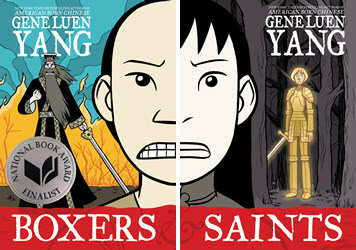 Boxers and Saints is a two-book graphic novel series that includes beliefs, religions, action, fighting, lots of violence (some content may be too gory for younger children), friendship, betrayal, magic, and a great story line that concludes with a crazy ending. 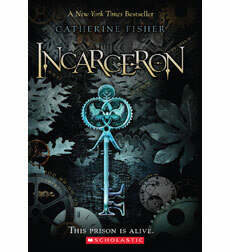 I recommend this book to anyone who wants to be amazed. 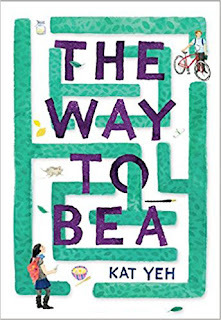 The story is set in 1890-1900s China and includes both a girl and a boy's look at what is going on. Oh, it also has enchanting sparkles of love and romance. Oooh, aaah. I'd give it a 24.5 out of 10 stars.